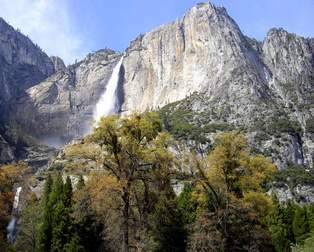 The USA National Park system is made up of 398 areas covering more than 84 million acres. These areas include national parks, monuments, battlefields, military parks, historical parks, historic sites, lakeshores, seashores, recreation areas, scenic rivers and trails, and the White House. More than 250,000,000 people visit our national parks each year! Pick a park or site and enjoy your own adventure!